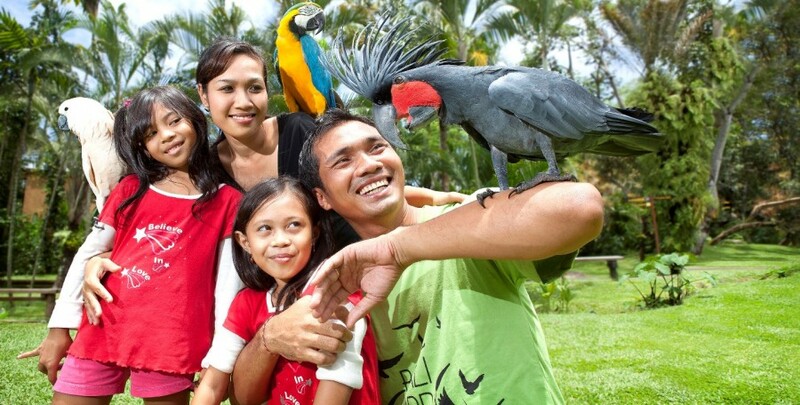 Bali Bird Park is divided into regions that recreate the natural habitats of its birds, complete with indigenous plant life. For something a little different, visit the adjacent Reptile Park with the most complete collection of reptiles in Southeast Asia. See the 8-meter reticulated python, an extensive collection of Indonesian monitor lizards as well as the world-renowned prehistoric – and huge - Komodo Dragons. Breeding and conservation Bali Bird Park plays a key role in protecting and conserving Indonesia’s endangered wildlife. Located in Batubulan, on the road to Ubud and 20 minutes away from Sanur or 40 mins drive from Kuta. 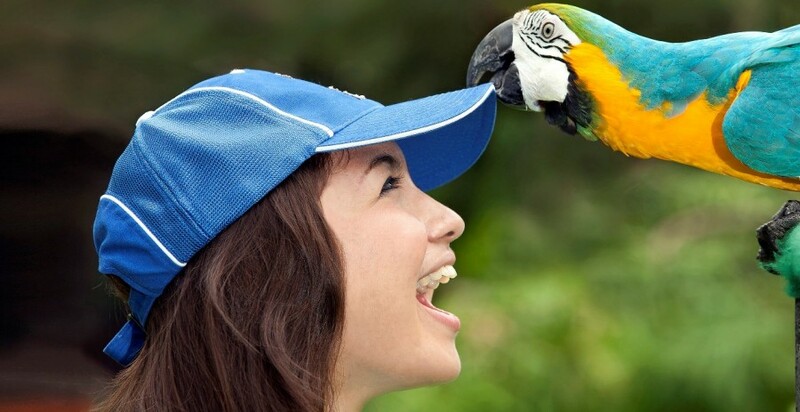 The innovative Bali Bird Park arrived on Bali eco-tourism scene more than 20 years ago. 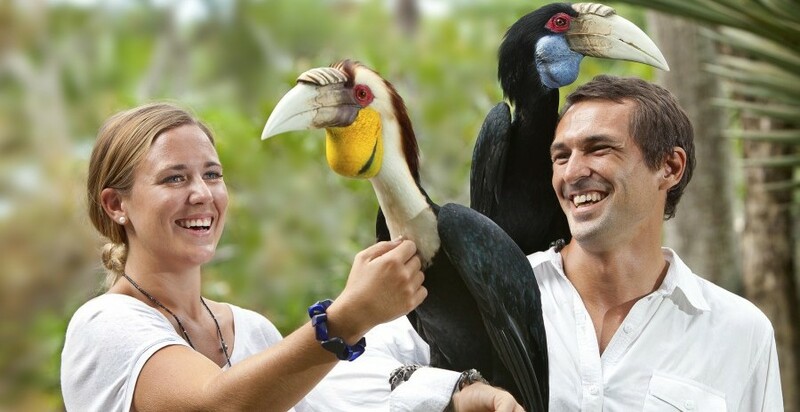 Bali Bird Park is divided into regions that recreate the natural habitats of its birds, complete with indigenous plant life. So come with us on a magical journey across the Indonesian archipelago, Latin America, Africa and Australia. "Don’t go if you love animals"
"Very worthwhile visit - beautiful surroundings!"